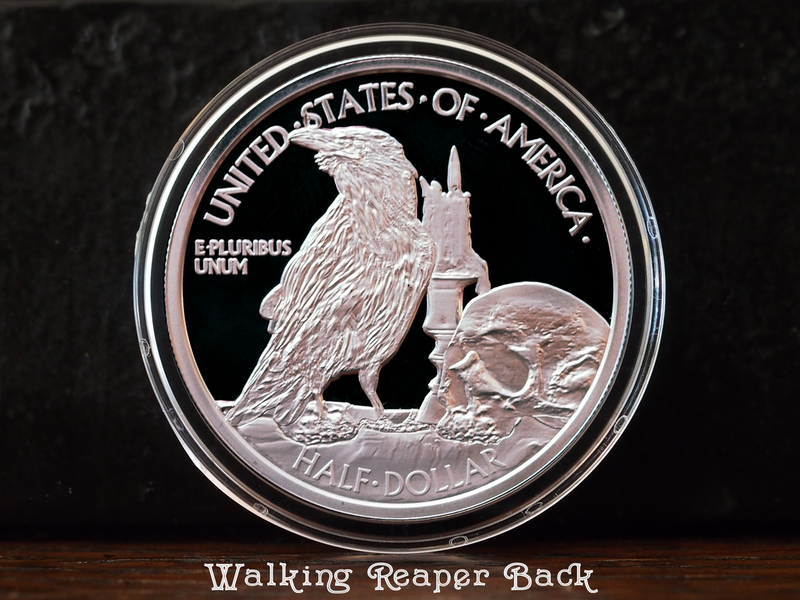 Rare silver from the Dead on Paper Solid Silver Hobo Coin Series. Limited mintage of 200 for each coin. I managed to snag these at a bargain from their retail price and I'm passing the savings on to you. See link above for the retail pricing. 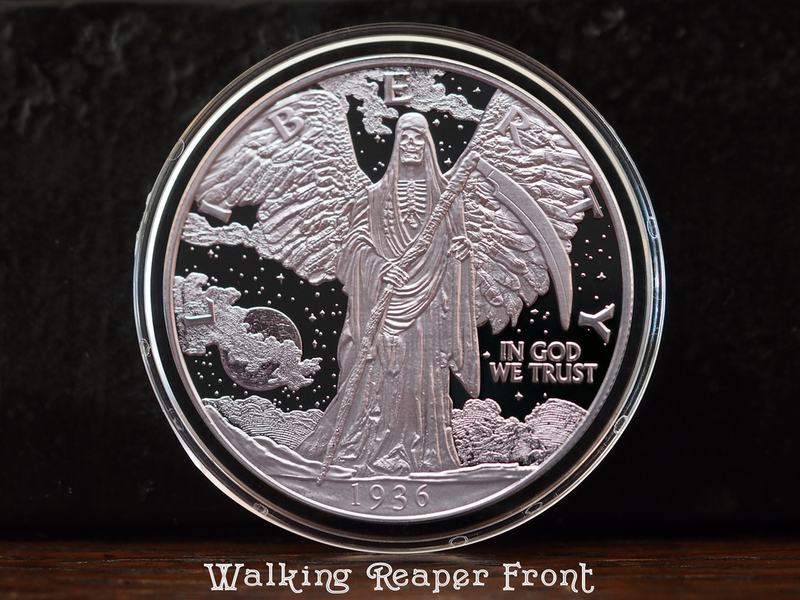 Comes in capsule with COA and small envelope with matching sticker for each coin. In perfect condition. The proof finish is immaculate. Shipping at cost, will ship international. Paypal preferred.